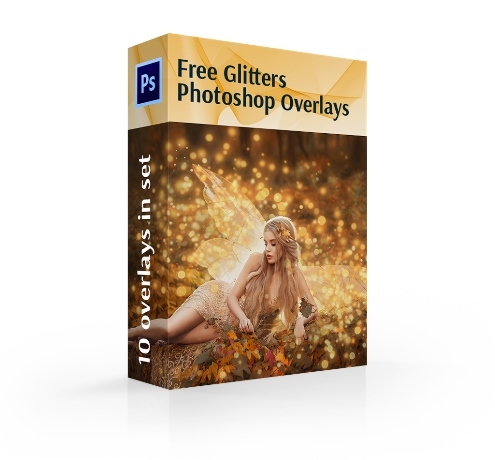 10 free glitter overlays Photoshop are a fun and fast way to add some shine to your shots. 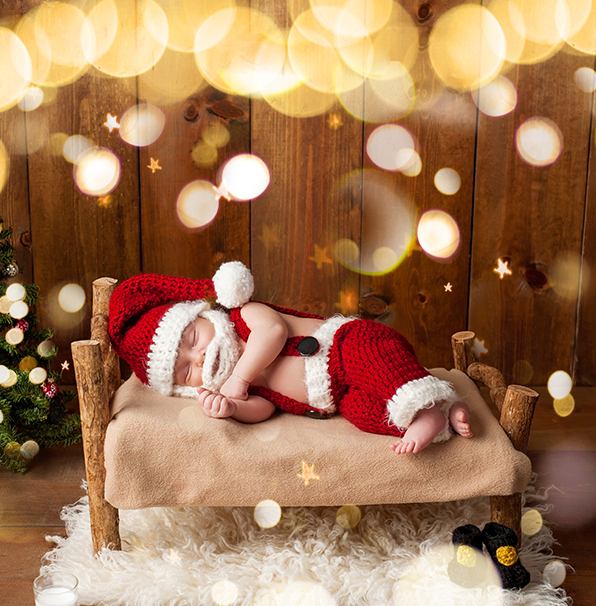 Whether these are baby pictures, wedding photos, portraits or you just like glitter and wish to add a little magic to your images. 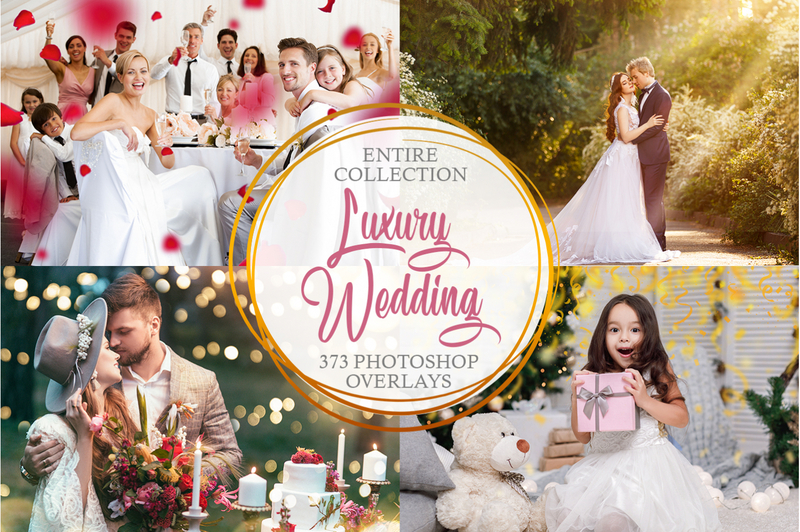 These overlays have been designed for you to add gold glitter and bokeh to your photos in several clicks. 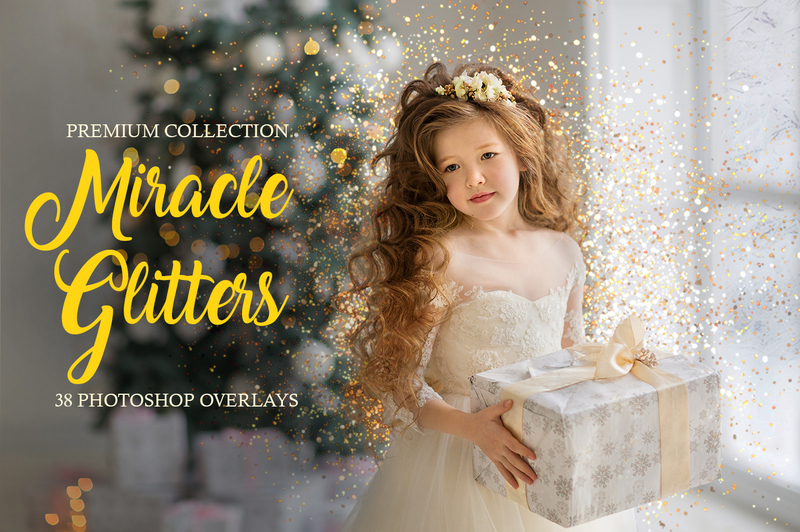 In this collection, you will find 10 various glitter overlays to create excellent lighting effects in Photoshop. Each of the overlays is supplemented with the description and the examples of before/after images. Thus, you can choose the one you need. 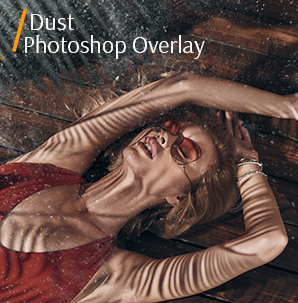 We are sure that all glitter overlays for Photoshop will be useful for your photo retouching. 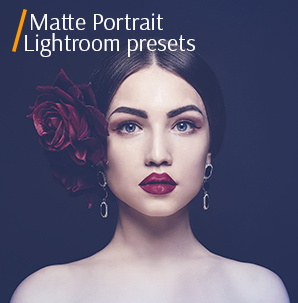 After all, they were created by a team of professional designers and photo retouchers from FixThePhoto. PS Overlay #1 "Golden Dust"
PS Overlay #2 "Fairy Pixie Dust"
PS Overlay #3 "Disney Magic"
PS Overlay #4 "Yellow Tint"
PS Overlay #6 "Light Green"
PS Overlay #9 "Azure Tint"
PS Overlay #10 "Sunset Sparkles"
If you need to liven up your photos, we suggest playing with glitter overlays Photoshop. Capturing a flawless glitter shot may be rather problematic. 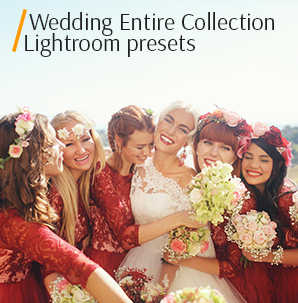 Fortunately, with these overlays, you can add some glitter to your pictures and let them shine! Almost everyone dreams about being transported into an enchanted world of fantasy. 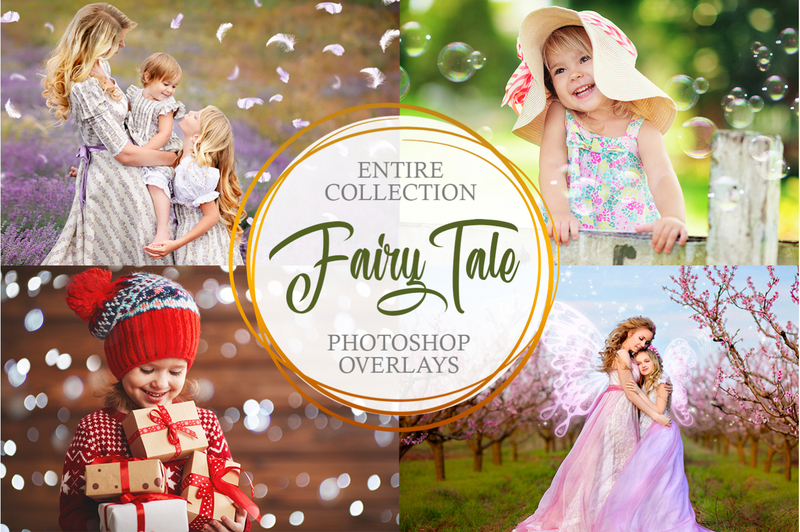 Now you can just apply a Photoshop glitter overlay and turn your shot into the image from a fairytale in one click. You can combine several glitter overlays to achieve truly fantastic results. If you are looking for glitter overlays Photoshop of high resolution and excellent quality, we have prepared the set of 10 different effects. A variety of colors and sizes guarantee that you will find a suitable overlay in accordance with your needs and preferences. Glitter Overlay #1 "Golden Dust"
The glitter Photoshop overlay is perfect for portraits and landscape shots taken outside. This overlay #1 was taken from "Miracle Glitters"
This glitter overlay is a great option for those, who are searching for the effect of a delicate shine for pictures. It adds tiny golden sparks which will add colors to the photo. Free Glitter Overlay #2 "Fairy Pixie Dust"
The glitter overlay Photoshop is suitable for photos with plenty of natural light. This overlay #2 was taken from "Miracle Glitters"
This one of those glitter overlays that cause the wow effect. You can add an outburst of warm yellow gleams that spread all over the picture. Photoshop Glitter Overlay #3 "Disney Magic"
Do not try to apply the glitter overlay for Photoshop to black and white photos and or convert the image with the overlay into monochrome ones. This overlay #3 was taken from "Miracle Glitters"
You are able to transform any portrait, especially the one that involves a child, into a memorable piece of art, with this glitter overlay. 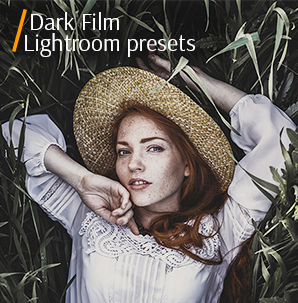 Glistening warm golden sparkles will immediately enhance any image. Glitter Overlay Photoshop #4 "Yellow Tint"
Use this glitter Photoshop overlay for the photos from holidays and parties. This overlay #4 was taken from "Miracle Glitters"
In case you need a Photoshop glitter overlay with an almost blinding effect, this one is ideal. 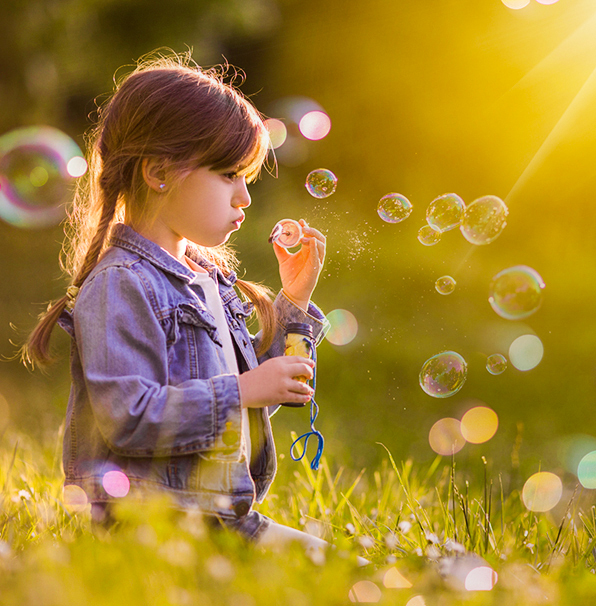 The golden radiant sparkles look very natural and will make your pictures even more appealing. Glitter Overlay Ps Free #5 "Sparklers"
It is great mostly for family photo retouching. This overlay #5 was taken from "Miracle Glitters"
This glitter overlay for Photoshop is often applied to images with a group of people. The overlay adds small warm golden sparks spread all over the picture to achieve a realistic effect. Glitter Overlay Free #6 "Light Green"
Use this effect for the main subject of the shot to be visually highlighted. This overlay #6 was taken from "Miracle Glitters"
This is one of the best glitter overlays for Photoshop fits various types of portraits. Adding golden beaming glim with the green hint you will put an emphasis on the model's face and distract attention from unnecessary details. Free Glitter Overlay #7 "Snowy"
This glitter overlay Photoshop is absolutely suitable for winter portraits. This overlay #7 was taken from "Miracle Glitters"
The name of this glitter overlay indicates that it is designed for photos taken in the winter period. If you apply it, you will get the combination of white, blue and golden sparks that will enhance the “frosty” atmosphere of the shot. 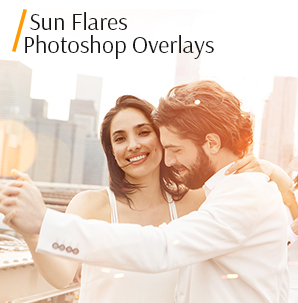 Use the glitter overlay for the photos of sunsets, sunrises and other photos with the sunlight. This overlay #8 was taken from "Miracle Glitters"
With this Photoshop glitter overlay, you cannot only make your picture sparkle but also illuminate it. Glowing gleams of silver, gold and blue colors that seem to come from above contribute to the depth of the image. Glitter Effect Overlay #9 "Azure Tint"
An excellent glitter Photoshop overlay to bring a fascinating vibe to the portrait images. This overlay #9 was taken from "Miracle Glitters"
This one is certainly the most remarkable glitter overlay for Photoshop in the set. It adds dazzling blue and turquoise sparkles as if they come from a disco ball, therefore, it is perfect for party photos. Glitter Overlay for Photoshop #10 "Sunset Sparkles"
Get an outstanding effect after applying the glitter overlay to the shot taken at night or at sundown. This overlay #10 was taken from "Miracle Glitters"
Make your nature or landscape shot shine and sparkle brightly with this glitter overlay Photoshop. You can add white, pink and warm golden gleams that will improve the magical and mysterious ambiance of the pictures.